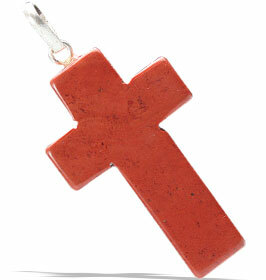 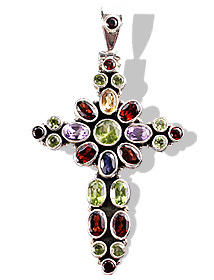 A collection of religious pendants inspired by symbols of different faiths. 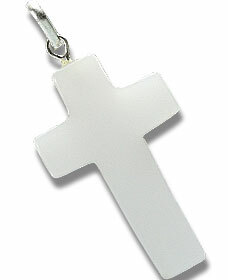 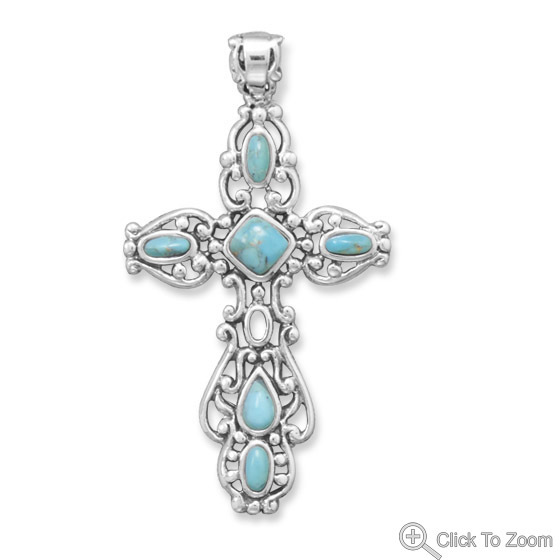 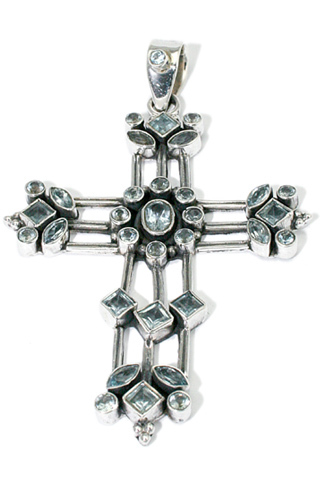 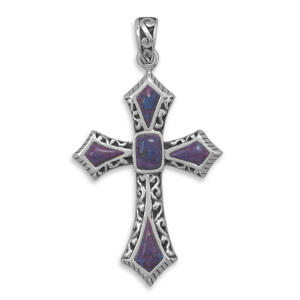 We have for you some impressive silver religious pendants featuring religious cross pendants and ohm pendants along with others. 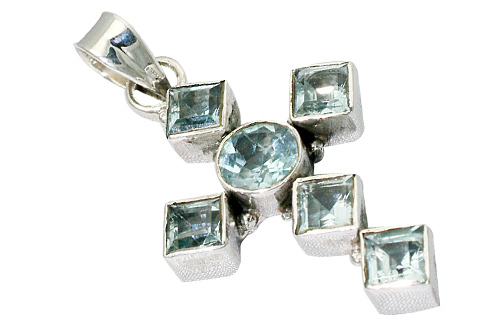 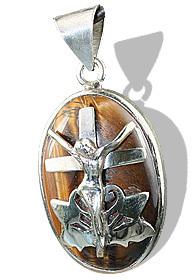 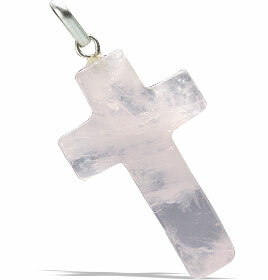 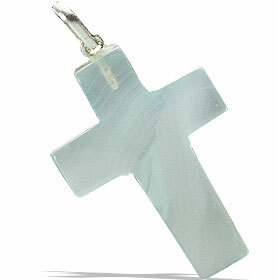 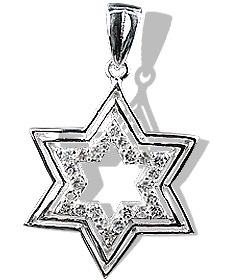 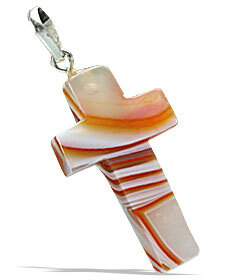 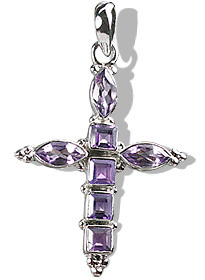 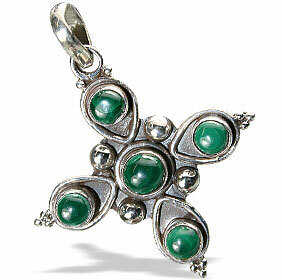 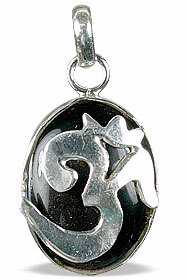 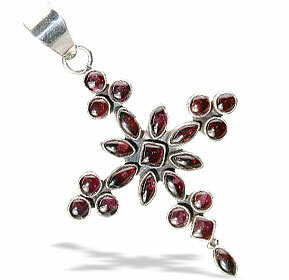 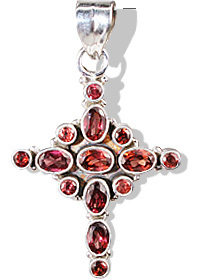 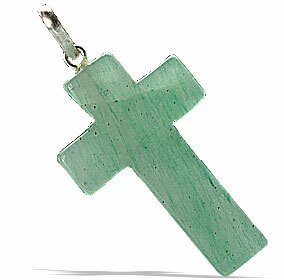 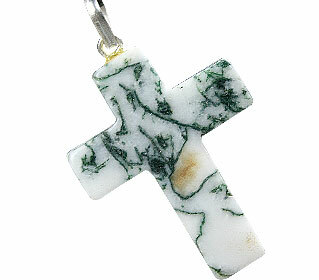 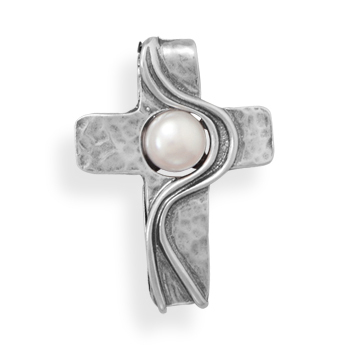 Our pendants are handcrafted with sterling silver and natural gemstones.